Rusty Tea Makers are an amusing group. They describe themselves as the result of “jam sessions under inhuman amounts of alcohol”, and their name, too, is wackier than that of a usual metal band. This persona, in fact, is what their loud and fiery debut album Show It To Your Mother revolves around. 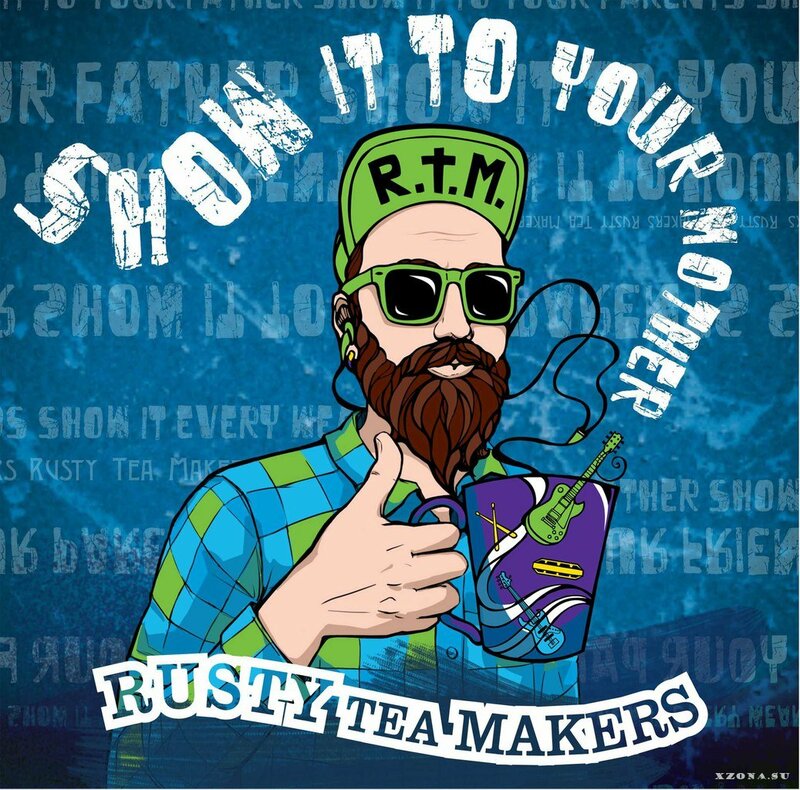 Show It To Your Mother is an amalgamation of a variety of sub-genres of metal. A nu-metal style reminiscent of Limp Bizkit, and punk and thrash metal in the fashion of artists like Anthrax are some of the earliest audible influences to appear as you click play. The songs are loaded with tempo changes and the heavy Pantera-esque guitars are the most obvious highlight on each track. But the spotlight, however, is especially reserved for the hilarious bluesy harmonica which the band calls their “secret weapon” on Facebook. Through the album’s thick sonic wall of crushing guitar riffs and sharp forceful vocals, every now and then a loopy harmonica solo breaks out like Neil Young invading an Anthrax concert. And contrary to how ridiculous the idea seems, these solos sound enjoyably amusing. Fans of alternative rock and metal looking for something carefree and cheerful will not be disappointed.